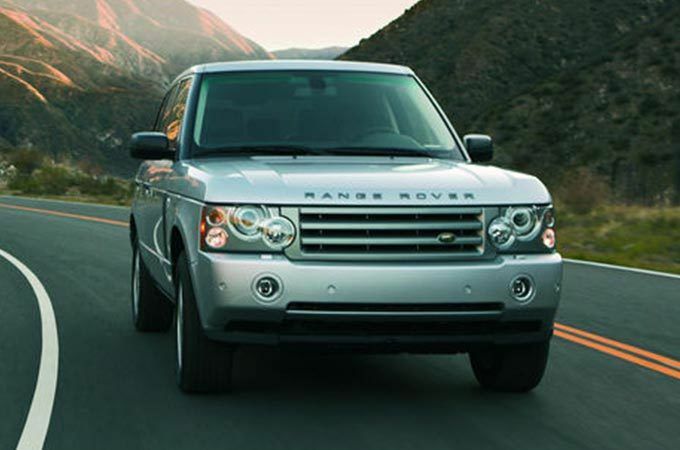 Since the reveal of the first ever Range Rover in 1970, the vehicle has continuously evolved. The world’s most luxurious SUV features superb levels of sophistication, inherent capability and design inspiration, together with technological advances that set it apart. 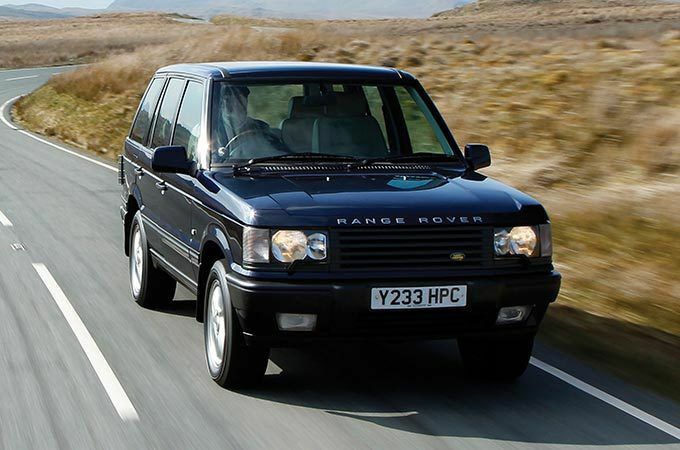 We look back at the history of the series of luxury SUV’s known as the Range Rover family. In order to keep the prototype for the first ever Range Rover a closely-guarded secret, the designers and engineers behind this revolutionary new vehicle gave the top-secret prototype the name ‘Velar ’, derived from the Italian word ‘velare’, meaning to veil or cover. The first 26 prototypes were even fitted with a badge of the same name to disguise its identity. 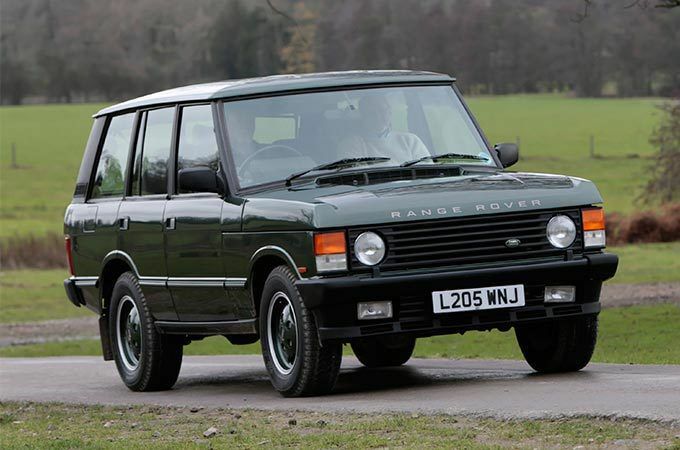 After 11 years on the market, the Range Rover Classic was made available as a four-door vehicle, giving greater options to the vehicle’s ever-growing fan base. More luxurious than its predecessor, the design accents of the second generation vehicle, such as the iconic silhouette and the introduction of rectangular headlamps in place of the circular ones have stood the test of time, making the vehicle instantly recognisable to the present day. 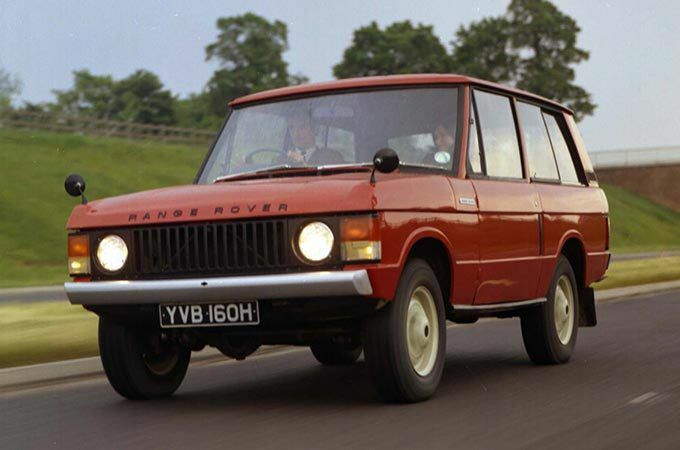 Ever evolving, this Range Rover was the first to be built with a monocoque single shell body. The design inspiration for the hull was taken from the tapering of The Italian Riva speedboat, while the pulleys on the luxury yacht prompted the metallic finishes inside the vehicle. The Stormer concept car would become known for showcasing the future design direction of Range Rover, as well as the bold approach to the adoption of new technology within the vehicles. 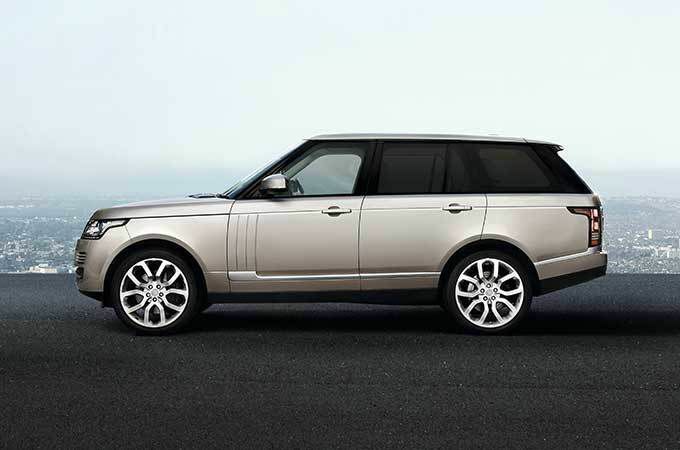 The introduction of the first sports SUV in the Range Rover family showed Land Rover’s commitment to performance. Engine options included a Supercharged 4.2 litre Petrol engine which delivered rapid performance. 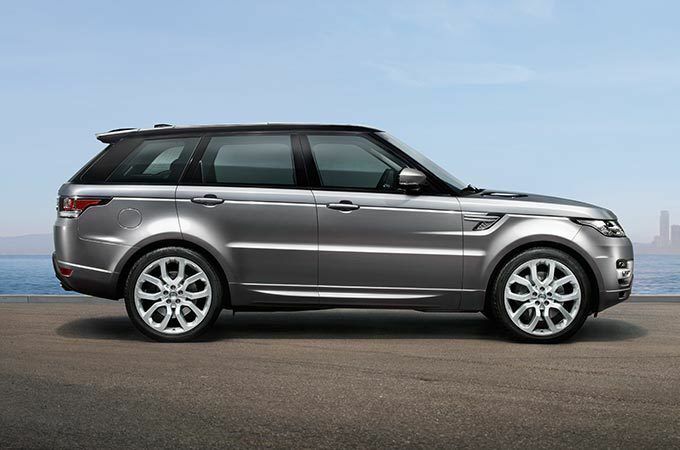 The Range Rover Sport also offered cross-linked air suspension, giving drivers optional ride height, which optimised comfort and 4x4 driving, both on and off-road. The varying height was one of the many distinctive new features which reflected the dynamic performance in the appearance of the vehicle. 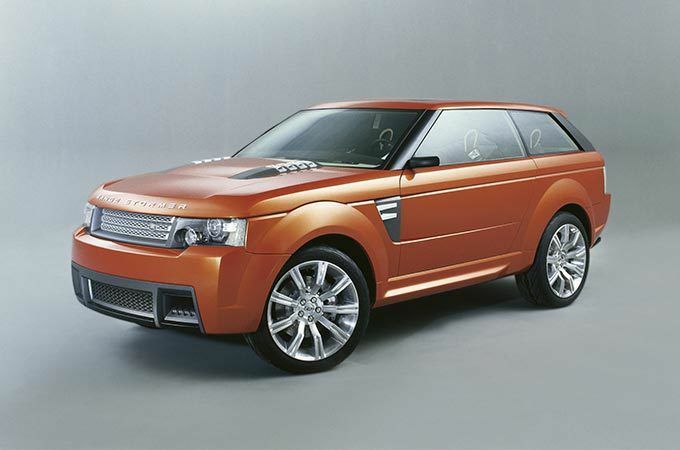 This cross-coupé concept vehicle was an ambitious and progressive step for the Land Rover design team. Targeting drivers who would rarely go off-road, the concept vehicle still retained Land Rover’s legendary capability but also housed an interior dubbed as ‘futuristic’ by the press. 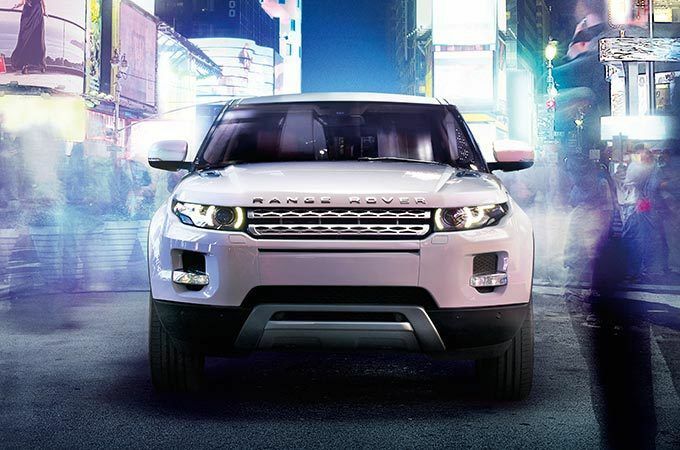 Named ‘Car of the Year’ by numerous outlets, the Range Rover Evoque made a splash as soon as it was unveiled at the Paris Motor Show in 2010. 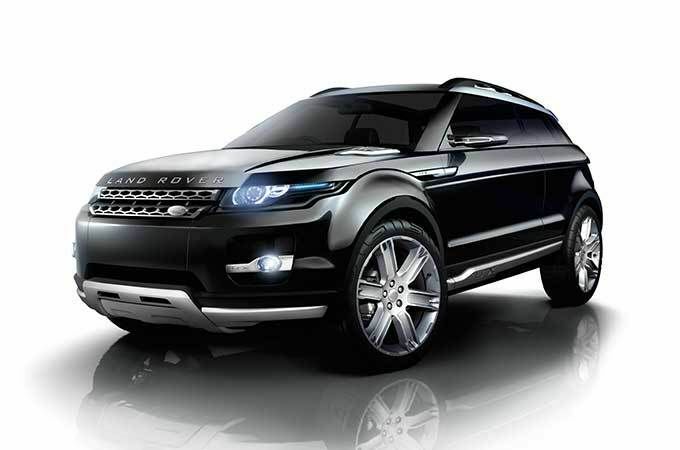 Many features seen on the LRX concept vehicle made their way into the luxurious cross-coupé, including the fresh interpretation of the classic Range Rover design. 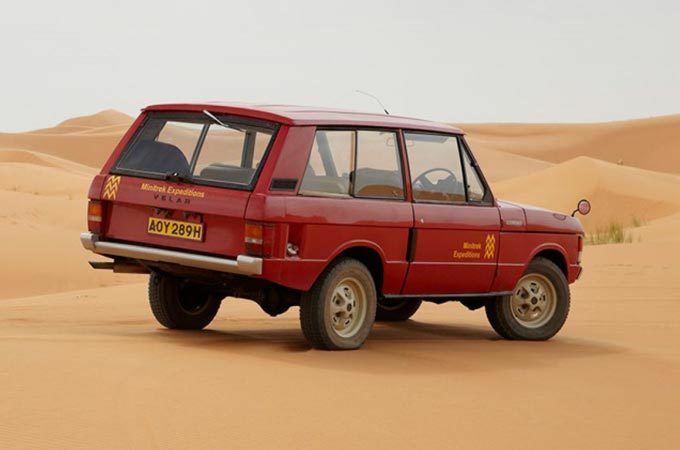 The fourth incarnation of the Range Rover was the first to feature a lightweight all-aluminum body and was instantly recognisable due to its long wheelbase and floating roof. The vehicle also featured the next-generation version of Land Rover's Terrain Response® system. This in-built driving technology automatically selects the best vehicle setting for the terrain. 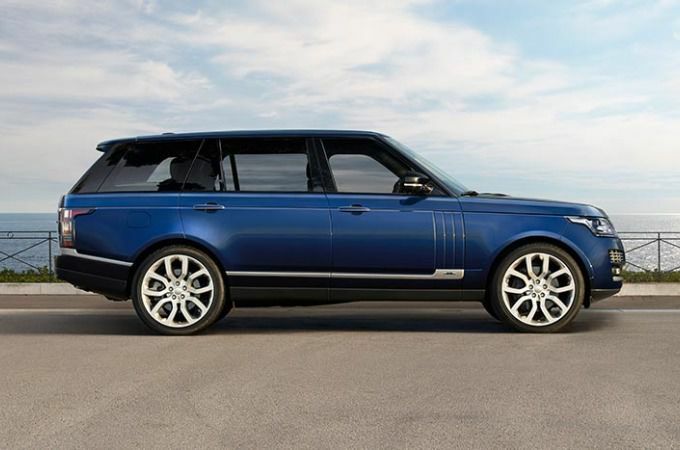 The first Hybrid of the Range Rover family not only delivered improved fuel economy and reduced emissions, but most importantly, did not compromise on capability. To prove it, the vehicle embarked on a 16,000km journey from Solihull to Mumbai via the ultimate off-road driving test, the Himalayas. Unveiled by James Bond actor Daniel Craig, certain streets in New York were temporarily shut down to launch the upgraded Range Rover Sport which featured increased efficiencies from the 3.0 litre V6 engine. Engineered to deliver a high performance SUV with optimum power, the Range Rover Sport SVR was the first to be produced by the Special Vehicle Operations Team. 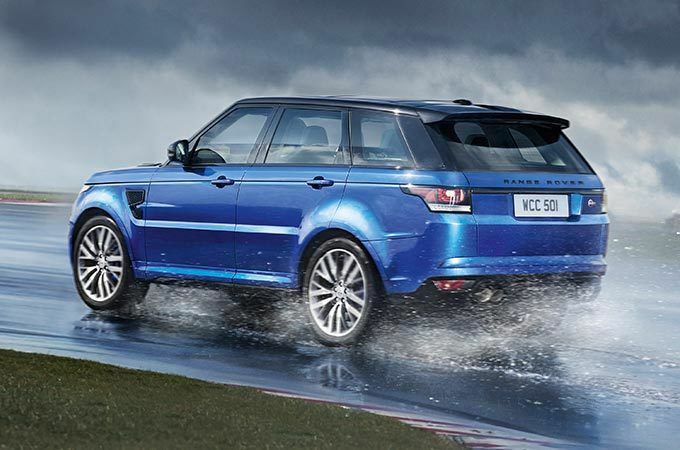 As the fastest Land Rover ever, the vehicle offers an unforgettable drive. The vehicle’s power is reflected in design features such as the quad tailpipes and unique rear spoiler. 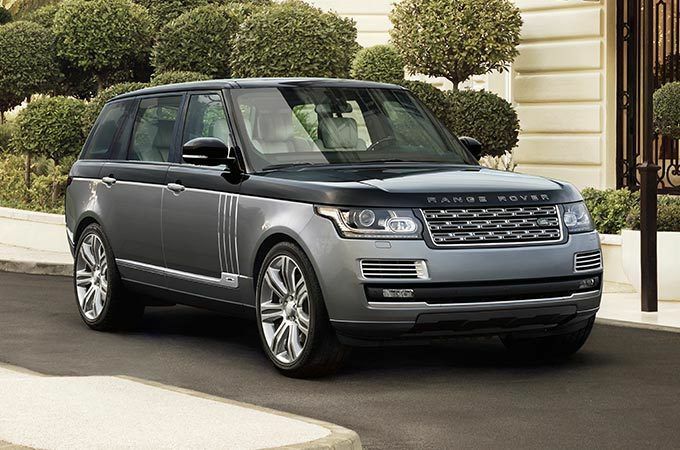 The pinnacle of refinement and luxury, the Range Rover SVAutobiography redefined the Range Rover experience. Attention to detail shows in the Brushed Aluminum finishes and the executive seating in the cabin. On the exterior, a unique choice of colour palette ensured drivers were getting the ultimate luxury experience synonymous with Range Rover. 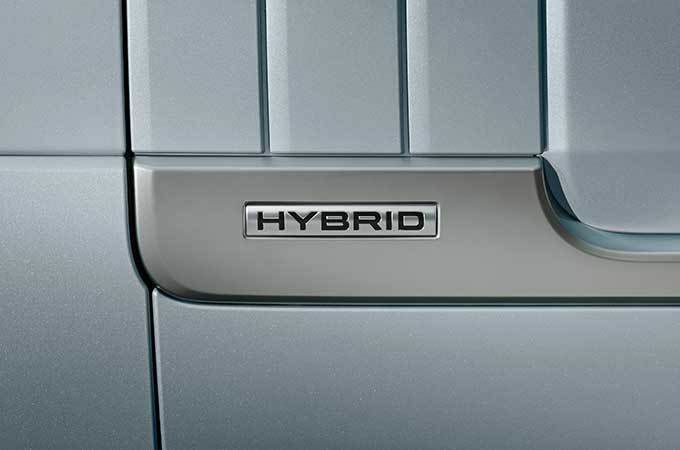 The SVAutobiography Dynamic was introduced shortly after, and with its distinctive design and powerful V8 engine the vehicle’s stance reflected its power and agility. The very first convertible Range Rover, the Evoque Convertible combined the Land Rover’s renowned capability with eye-catching features such as a Z-Folding Roof, whilst maintaining the strong visual stance crafted by Land Rover designers. The result is the world’s first premium compact and the most capable all-terrain 4x4 convertible SUV. From the top-secret Velar concept vehicle to the first ever Range Rover Evoque Convertible, the evolution of the Range Rover is clear. Never compromising on capability, the luxury SUV continues to set the bar in car design, capability and performance. The story continues. 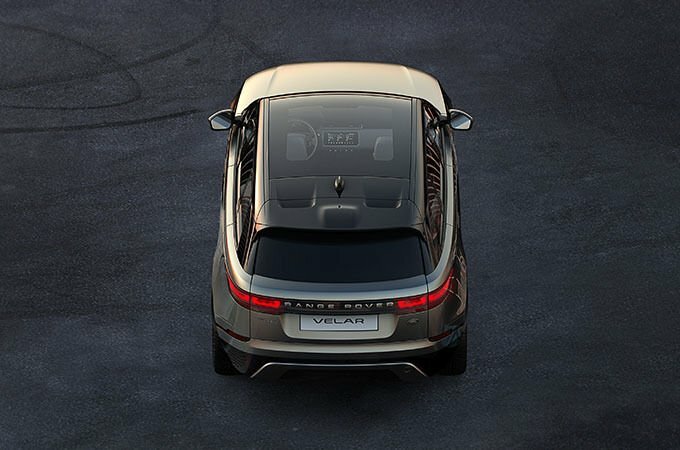 New Range Rover Velar will be revealed on March 1st. 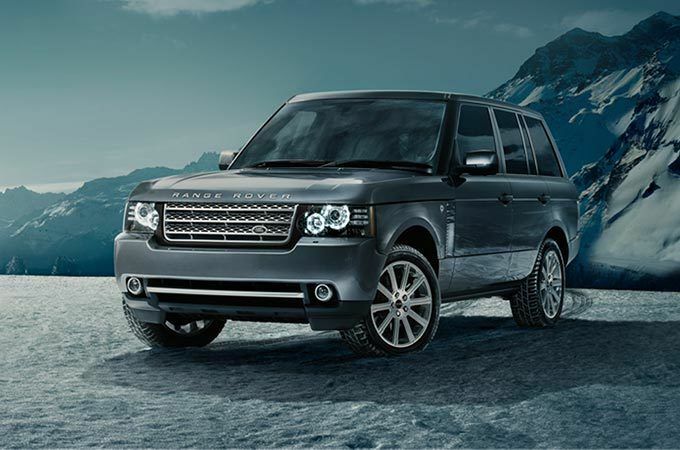 DISCOVER WHICH IS THE RIGHT RANGE ROVER FOR YOU. When introduced over 45 years ago, it changed the way the world went off-road. Over the years, it has come to represent the very pinnacle of celebrated British Design. Over 170 international awards and counting. 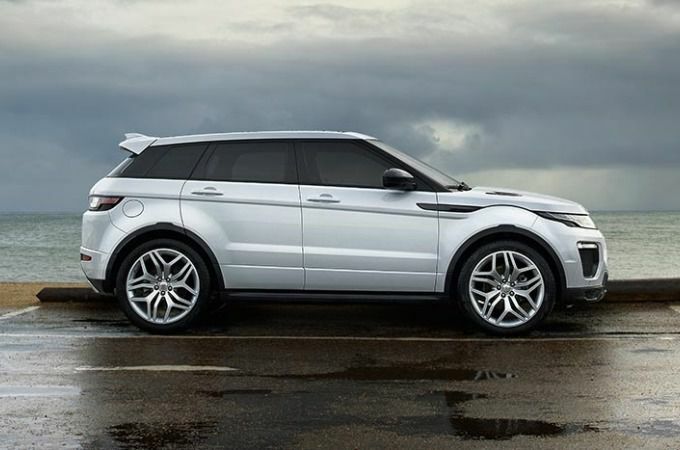 The Range Rover Evoque is available in Coupé, Five-door and Convertible body styles.